The Alana collection by Jennifer Taylor Home is the perfect addition to any living space looking to add a bit of traditional flair. The fabric selected for the collection features Polyester blends and engineered for long life. Our wood frames are made from kiln-dried birch wood which provides exceptional support and stability. 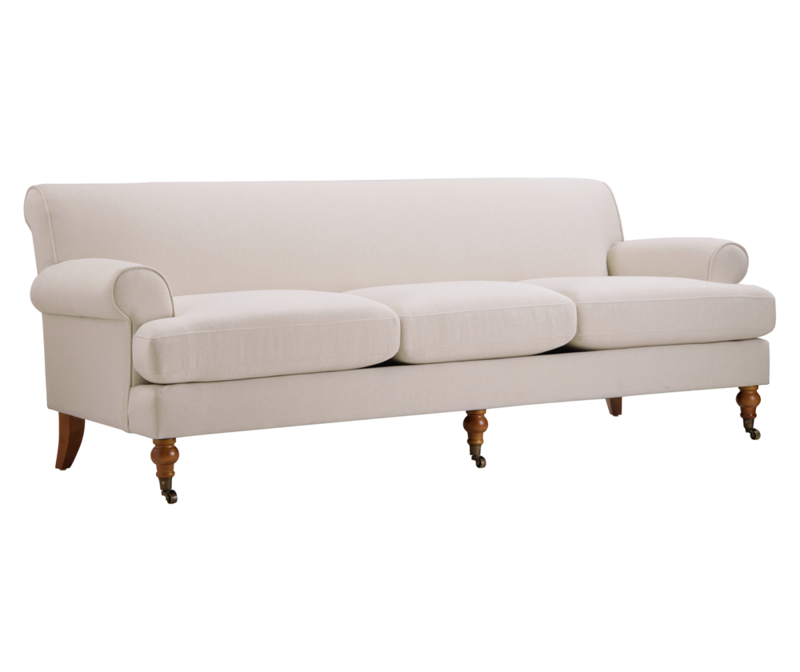 Crafted beautifully with the unique rolling turned front legs, rolled arms, and tight back, this 3-seater sofa brings class and lounging comfort to any room in the home. The Alana boasts a traditional flair which is just what your living room needs. Wood frames built from kiln dried birch wood, it is engineered to last a life time. This sofa features three cushions bringing comfort and enjoyment to you. 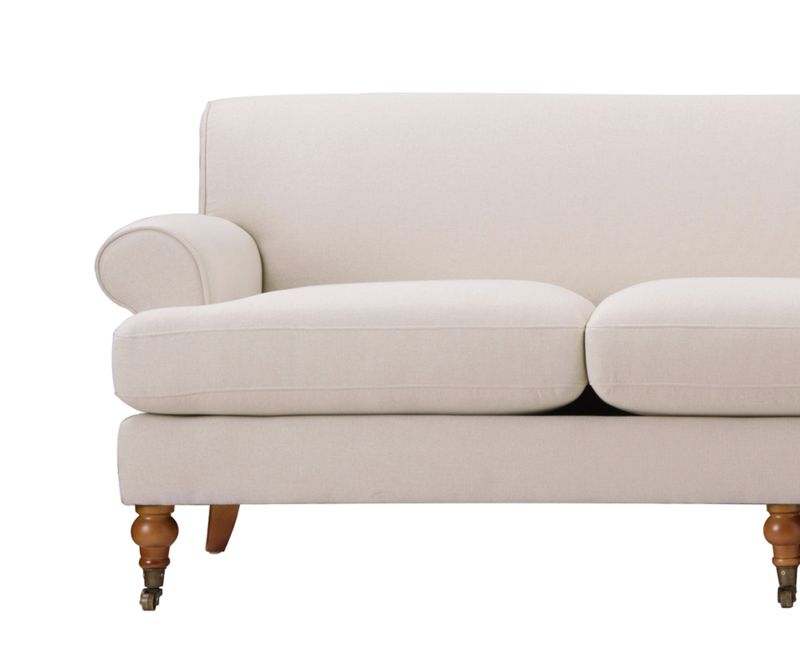 Crafted beautifully with unique caster legs, rolled arms, and tight back, this sofa will brighten any home. Comes in a variety of four different colors to choose from. At last, an artfully designed sofa that is right for you. Great sofa for reasonable price. Color is exactly it shows at the picture, legs were easy to install. It is a little firm, which I like it because it helps to sit and get up easily. The entire purchasing was easy and fast, I have received it before the estimated arriving date without any damage.